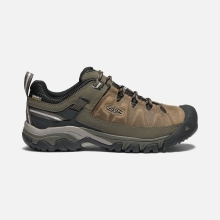 The Targhee II hiking shoe from KEEN is ready for your off-road challenges. 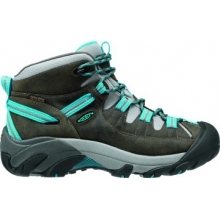 The KEEN.Dry membrane creates a waterproof seal. 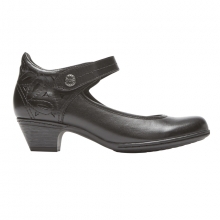 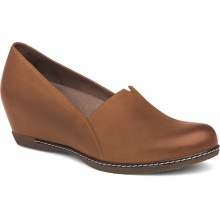 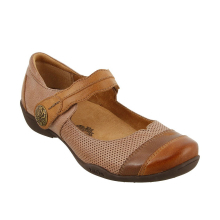 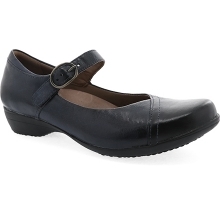 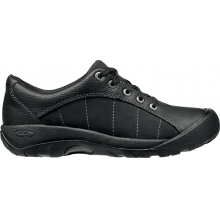 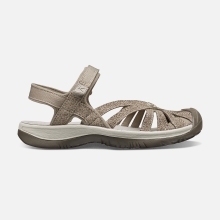 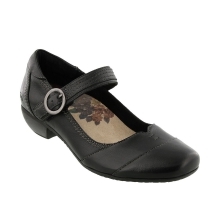 A removable metatomical footbed quickly molds to your foot's shape for personalized comfort. 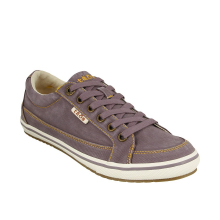 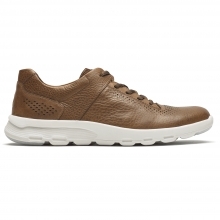 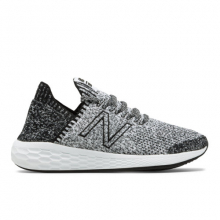 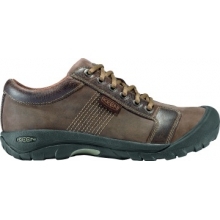 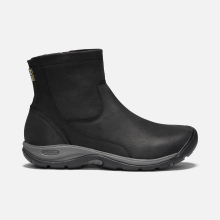 Breathable and durable, the leather and mesh upper lets you meet challenges with confidence. 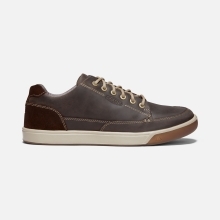 Please note color saturation may vary. 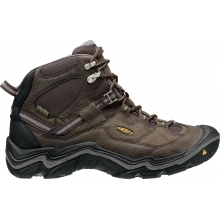 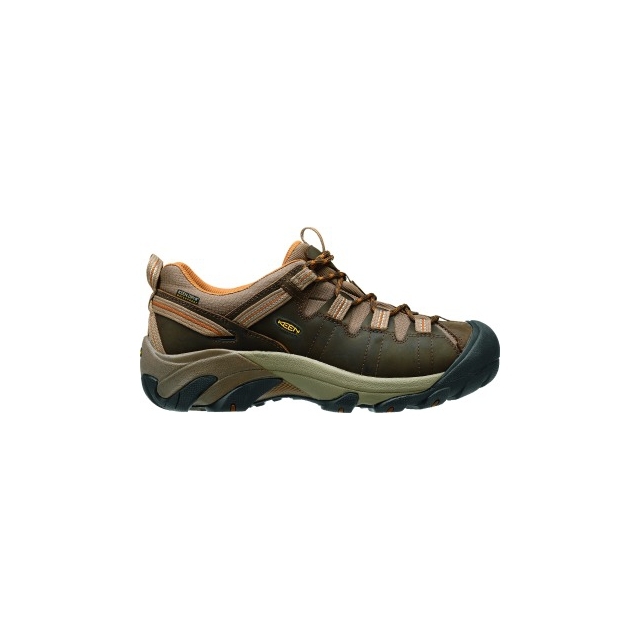 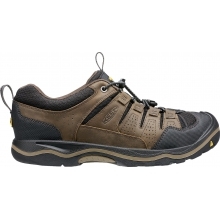 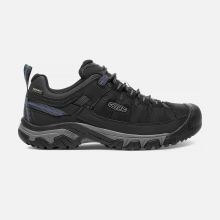 There are no reviews yet for Keen: Men's Targhee II .